I don't have much time for anything else these days besides work and quality time at home. I really don't want to neglect my blog so I'm going to try this easy-piecey new blog post and I will do my best to post this regularly once a week. It'll be a round up of my favorite tweets for the week. 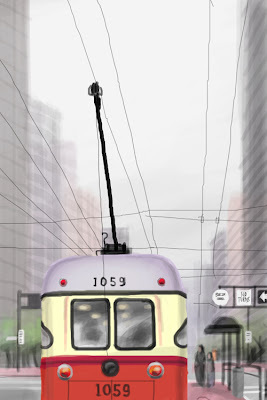 RT @7x7Magazine Snag Jorge Colombo's sweet SF iPhone sketches http://bit.ly/1YQGXz. I can barely draw with a pencil, Jorge Colombo draws amazing art using the iSketch app on his iPhone. Amazing. RT @RenegadeCraft http://twitpic.com/ihue2 - Loving how awesome these new neon "It's Okay" sculptures from Multipolar Projects look all laid out together! 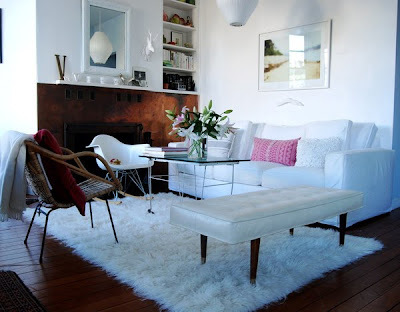 RT @sfgirlbybay http://twitpic.com/jaga2 - okay, one sneak peek, only 'cause we don't want @zoestagg getting carpal tunnel from refreshing the blog until Monday. Victoria has rearranged her furniture again! I know I am not alone when I say that I am very excited to see what Victoria concocted over the weekend. She promises to post more pictures on her blog this week. Love the living room so far. 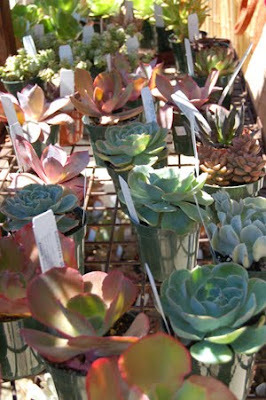 A couple of my girlfriends and I paid a visit to Flora Grubb nursery a few weeks ago to attend a succulent workshop. 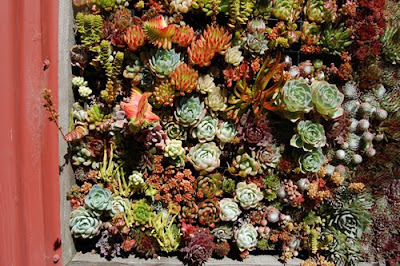 I was looking forward to this visit because I've heard so much about how wonderful this nursery is. The other big plus is that they have a Ritual Coffee bar within. It's hard to beat a beautiful scene + good latte + a sunshiny beautiful Saturday morning, camera in tow. 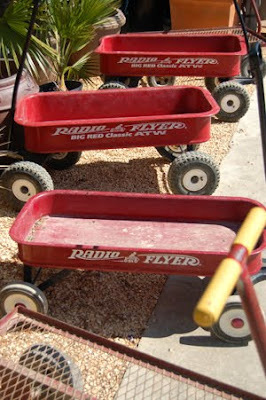 No shopping carts here, just Radio Flyer's litlle red wagon. 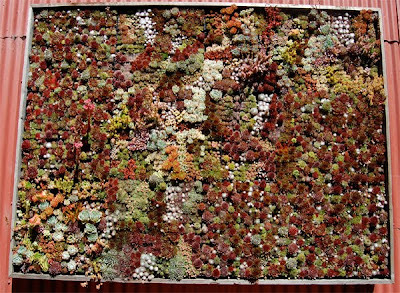 I love the various creative displays they had, starting with this gorgeous wall of succulents. 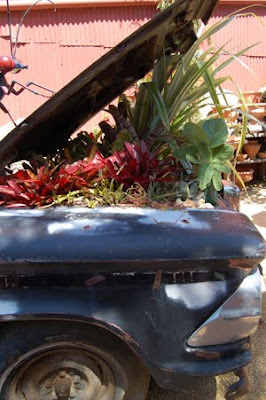 This old car has been used as a planter. 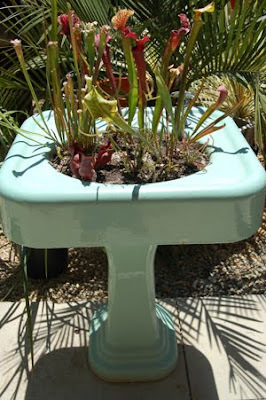 As well as this sink. They even sell gardening supplies, books and garden furniture. I can literally spend an entire day here just lounging, admiring the plants, the display and sipping my coffee while getting inspiration.